Science of the Local returns for its second event of 2017 looking at molecular biology and robotics. Springwood and Winmalee Neighbourhood Centres invite all Blue Mountains and Western Sydney residents to join exert researchers at Springwood Country Club on Sunday, May 21 from 2:30 pm. 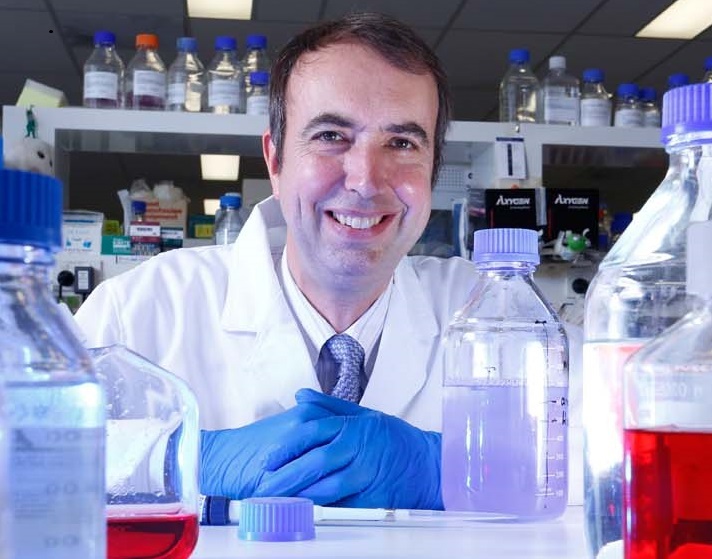 First up will be Professor Merlin Crossley, a leading molecular biologist and current Deputy Vice Chancellor of the University of NSW, on the topic of modern genetics and gene editing. Aside from leading a laboratory, Professor Crossley is an enthusiastic teacher and science communicator. He also sits on the board of The Conversation, an online media outlet that sources its content from the academic and research community. Science at the Local is a free event series supported by Inspiring Australia that consists of short and engaging presentations from leading scientists. Each event allows ample time for questions and dicussion over a meal or drink. No bookings are required and the event welcomes families. The initiative was founded by myself and Kevin Joseph with support from the Neighbourhood Centres in Winmalee and Springwood who backed a pilot program in November 2014. Since then, we’ve become the Blue Mountains Science Hub, a regional focal point for science communication and engagement activities in the mountains. Now joined by the Blue Mountains Botanic Gardens, we’re proud of the community united efforst to bring more science to more people. We’re looking forward to a big year and hope we can draw even more people to our events and podcasts. It’s especially exciting to have someone of Professor Crossley’s standing join us, and equally awesome to be able to showcase an emerging talent from the Blue Mountains in Jack Umenberger. Upcoming events are planned for 23 July, 17 September and 12 November. To stay in the loop please join our Facebook Community. Hamish Clarke is a Research Fellow at the University of Wollongong & Western Sydney University.